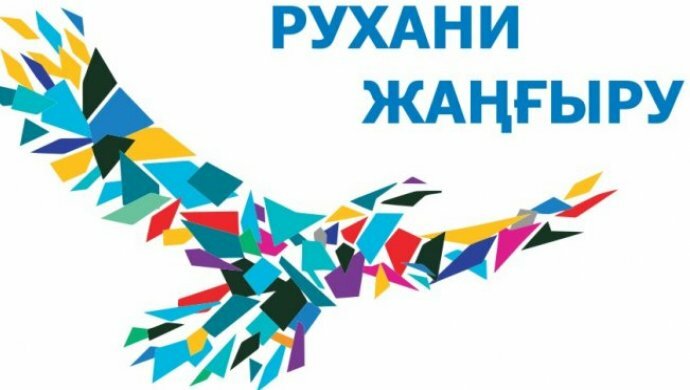 Department of Innovation and Entrepreneurship announces a COMPETITION for the development of the logo and design project of the youth business incubator of Karaganda State Technical University. 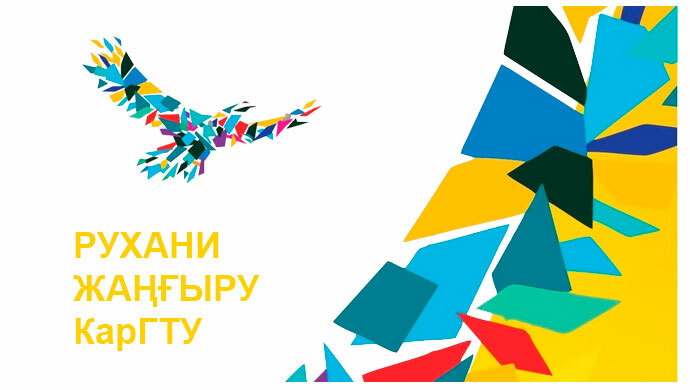 Students, undergraduates, PhD students of the University are invited to participate in the competition. Contest terms are described in Appendix 1. -From the date of publishing this information letter on the website kstu.kz and e-mail addresses of deans and heads of departments until April 15, 2018 inclusive. Explanatory note describing the characteristics of the logo, proposed symbols, names, slogans, colors (in free form). Admission of applications will be carried out in print and electronic versions in 248 room of the main building every day (Mon-Fri) from 9.00 to 17.00.